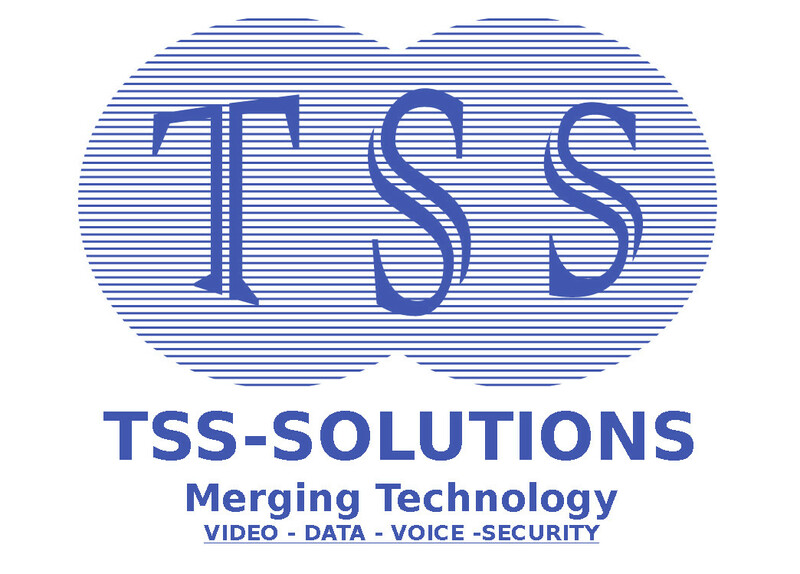 Cloud Services - TSS Solution Inc. IT solutions and cloud services set you free from the expense and hassle of managing your business’ technology. WE can deliver cloud solutions that empower today’s mobile workforce. More and more, businesses are embracing the cloud to deploy solutions that reduce costs, improve communication, support redundancy, and allow their IT staff to focus on high-priority tasks. Hosted IT cloud solutions reduce complexities and costs for today’s IT departments, while improving overall productivity. Whether your business is a distributed enterprise or a single location, implementing cloud technology can help your business focus your efforts on your business . IT solutions and cloud services set you free from the expense and hassle of managing your business’ ever changing technological needs . The adoption of cloud-based services is gaining momentum among businesses looking to reduce costs, prepare for possible disasters, and allow IT staff to focus on high-priority tasks. Cloud-based IT solutions—online backup, data storage, collaboration tools, and managed services from MegaPath—can reduce your IT department’s complexity and cost, increase efficiency and collaboration, and improve overall productivity. Get expert help managing and resolving issues with your Local Area Network (LAN) from certified US-based IT professionals—remotely, and for less money than you’d spend hiring additional IT staff.